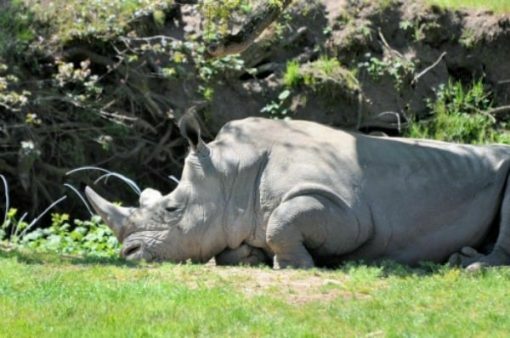 If you’ve ever fantasized about taking an photo safari to the wilds of Africa, but were hesitant due to the time, cost, and planning, Safari West, a 400-acre wildlife game park in the rolling hills of Sonoma County, California offers a real taste of a safari without ever leaving the continent. The word Safari means “long journey” in Swahili and has over the years evolved from a vision of a big-game hunting trip to a nature and photographic journey. Images of the classic safari include the participants all dressed in traditional khaki attire, multi-pocketed bush jackets and maybe even a pith helmet. Today, the modern African safari ranges from rugged expositions to luxury eco-tours complete with private chefs and air-conditioned posh tents. Safari West lets you see exotic wild life that you would only be able to see if you were traveling to the African interior, or visiting a major zoo, but experience them up close and in a near natural habitat. And it’s an ideal get back to nature experience for children that might need some fresh air and time away from their electronic trappings. 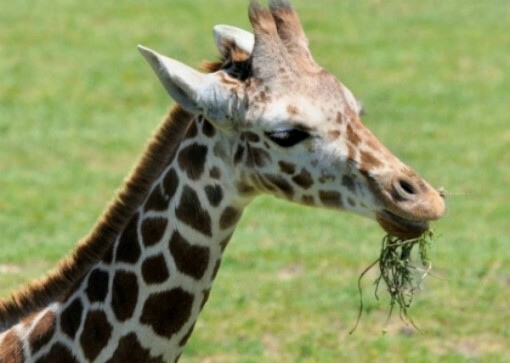 The park is a private zoo and game reserve tucked away on a rural highway. 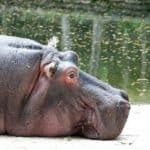 It’s home to over 700 animals covering more than 100 species, including big game animals, giraffes, all kinds of birds, cheetahs, and massive cape buffalo, as well as a few endangered species that you rarely get to see, especially in a non-zoo environment, such as a pair of white rhinos. 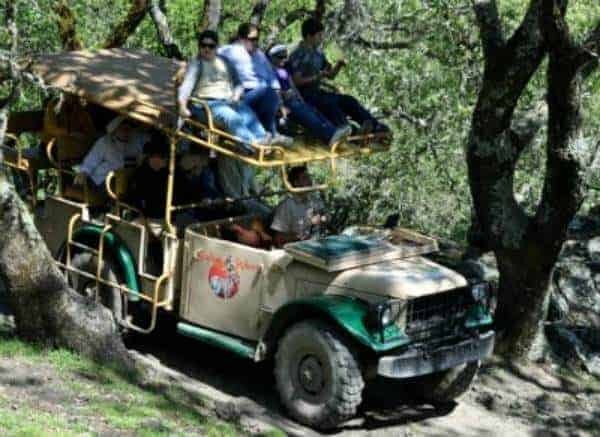 Safari West offers several wild “Sonoma Serengeti” encounters, from three-hour open air jeep tours, to overnight lodging, custom safari and wine tours, girl’s and guy’s outings as well as a café offering ranch style BBQ meals. 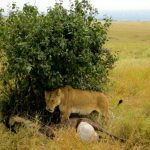 Your 3-hour jeep tour starts is led by a knowledgeable guide who will direct you to your assigned vehicle, one that looks as if it were recently transported direct from the Serengeti Plains. Once aboard, try to grab a top level seat for the best views. And make sure to strap yourself in (tightly) and hang on — the ride is rough and bumpy, but very fun. The first stop is the large giraffe pen, holding about a dozen giraffes from the youngster, Zola, a recent addition to the park (she’s less than a year old) who can usually be seen staying close to her mother for protection, to the older males challenging the dominant male by slamming their necks against each other in rarely seen turf wars. Along the ride you’ll stop multiple times to watch and learn about the different animals in the park, and will have lots of opportunities to take photos and ask questions. Prancing gazelles, antelopes and wildebeests at rest, and a herd of zebras grazing on grass, are all part of your adventure. The stop at the rhino pen is a real highlight, especially if you’re there when the male starts his afternoon exercise routine. He’s been known to run in non-stop circles at full speed for up to a half an hour. It’s a sight to see. Besides the rhinos, the park is also home to the Cape Buffalo (or Widow Maker), the second animal in the park that makes up the list of the “Big Five” (a list of the most difficult animals to hunt on foot that dates back to the days of hunting safaris). The tour approaches the herd cautiously, to keep it sedate, yet in the wild if provoked, the 2,000 pound giants are known to charge and gore humans with their huge horns. 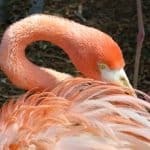 After your jeep tour, the guided walking tour of the cheetah pens, the large enclosed bird sanctuary, the noisy and colorful flamingo habitat and ostrich pen, and the other sanctuaries give a glimpse of countless birds and animals rarely seen outside of zoos. Tour options include the most popular three-hour, guide-led jeep adventure, which includes a 30-minute walking tour of the bird sanctuary and other penned animals. 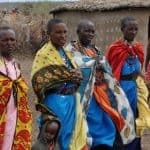 Or, spend the night and enjoy a single or multi-day adventure in one of the heated luxury safari tents or cottages. Canvas covered above-ground tents have hardwood floors and include plush beds, full baths with hot showers and “rustic but elegant” furnishings. Great views can be had from the tent’s balcony porches, with some overlooking the giraffes and flamingo pens. At night, guests get lulled to the sleep by animal sounds. It’s not Africa, but for many of us it’s the closest we’ll get. Location: 3115 Porter Creek Road, Santa Rosa, California. Safari West is just a short drive from the wineries of Napa Valley or Sonoma and just over an hour north of the Golden Gate Bridge. Hours: Open daily. The lodge is open 24 hours. Daily jeep tours from 9 am until 4 pm. The warmer summer months tend to be more popular, the cooler months less crowded. It’s probably best to avoid the rainy season around December. Lodging not available in January and February. Admission: 3-hour jeep tours start at $65 per person, $30 for kids under 13. Jeep tours are not recommended for children under 4 years old. Advanced reservations are required for all tours and lodging. Plan early for weekend tours as reservations fill up well in advance. Safari tent overnights start at $200 per night, but check the website as their are often specials. A cottage is also available that sleeps 4-6 people for $350-$400 (based on the number of guests). Lodging includes a continental breakfast. Note: The park and lodging is handicap accessible. Jon Rochetti | I'm a lover of travel and travel photography, based in the Washington, DC area. 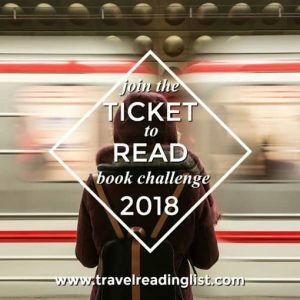 I've been writing about the DC area and other travels for several years. The destinations on my bucket list include a dive trip to the Great Barrier Reef, Southeast Asia, and a driving tour with the top down across parts of the Mid-South, hopefully later this summer. My favorite destinations include Rome, Belize and anywhere warm I can scuba dive.